Are آپ sad Jason left? What do آپ think of III? What do آپ think about These Days? 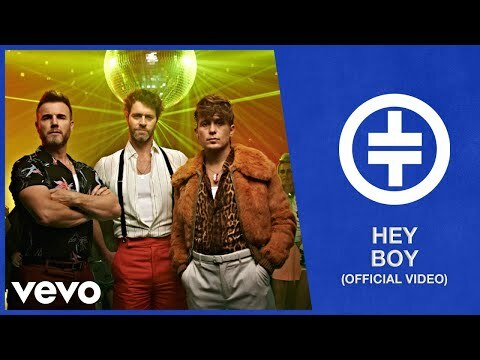 I really need a contact for take that, like a manager یا something? could anyone help? my cousin has just been دیا the all clear from bowel cancer and I would love them to mention her. my friend would like to meet mark owen? I have started a campaign to get Take That's Never Forget to number 1 for Christmas 2010. Can آپ all please help?? It will cost approx 79p from itunes, and needs to be downloaded from Monday 13th December 2010 until early Sunday 19th December 2010. Take That a newly reunited five piece band have just announced a new tour called ‘Progress Live tour’ 2011. شائقین can purchase their Progress Tour Tickets from GigSport.com. Tickets for the UK Gigs go on sale on Friday (October 29) at 9am. Take That are a BRIT award-winning English pop band consisting of Gary Barlow, Howard Donald, Jason Orange, Mark Owen and Robbie Williams. Barlow acts as the group's main singer songwriter. "Greatest Day", the first single from the album The Circus, made its radio premiere on 13 October 2008 and it was released on 24 November. It debuted at Number 1 in the UK Singles Chart on 30 November 2008. Get in touch with the Take That sensation at The Handbook. Get access to Take That's agents details as well as thousands of other celebrity contact details. 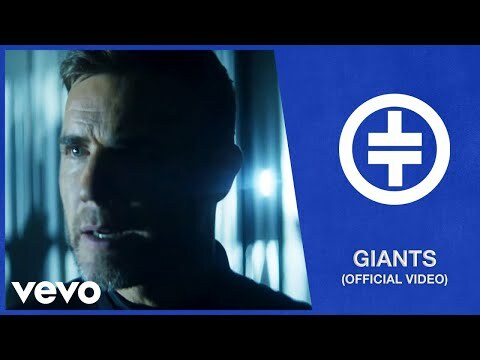 Take That bio with لنکس to amazing videos. 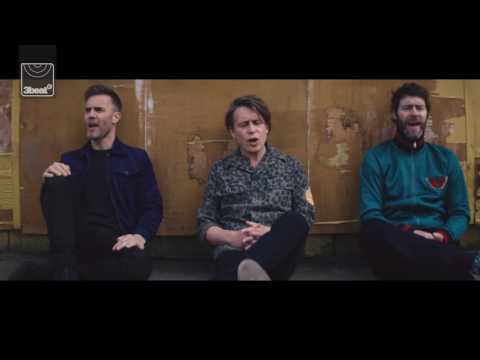 Have any of آپ Take That شائقین seen Never Forget (the musical based on Take That songs!)? It was so good when I caught in on the UK tour! I couldn't help but sing along to all the classics! Anyway this website is all about it and has a song فہرست too! what ... only 964 شائقین ? !